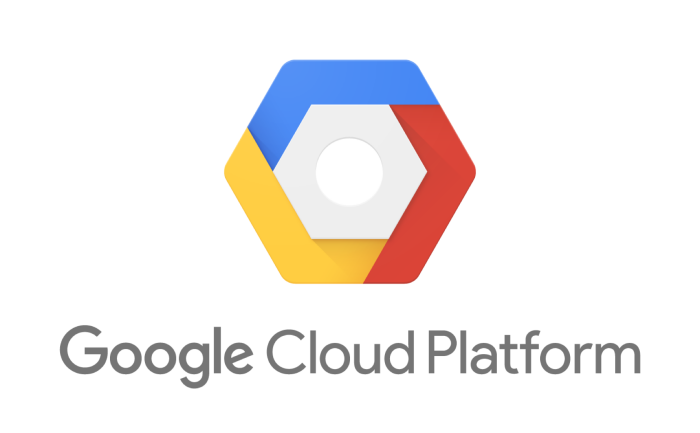 Software intelligence for Google Cloud Platform workloads. All-in-one monitoring of Google cloud services, applications and infrastructure. Results depend on improved visibility into complex cloud infrastructures – before, during and after migrations. CyberHunter provides full visibility, eliminating potential blind spots between public, private and hybrid cloud environments. Using a single platform, you can analyze app performance in all of your Google cloud services, applications, and infrastructure, right down to singular transactions across all technologies and layers. CyberHunter helps customers attain full value from Google Cloud infrastructure by extending software-defined IT operations to Google Cloud deployments. 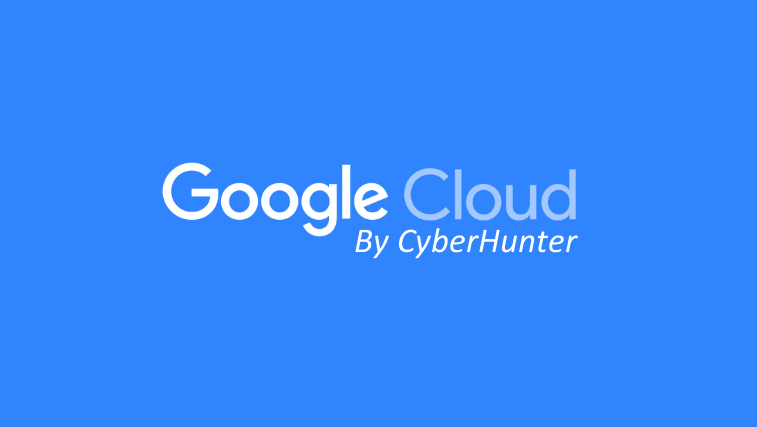 CyberHunter brings value to clients by combining the monitoring of hybrid cloud environments leveraging GCP with any IT infrastructure a business can support, adding to CyberHunter’s already diverse multi-cloud capabilities.CyberHunter allows uninterrupted operations during all stages of migration to any cloud, including those hosted in GCP. Using specialized monitoring in cloud migrations, CyberHunter can identify system interdependencies and unnecessary equipment to reduce the expense of transitioning expendable systems. As resources are migrated to the cloud, CyberHunter maintains visibility, data collection and dependency mapping so that performance and availability are continuously tracked. This can get rid of IT blind spots and prevent outages tied to cloud migration. Contact us today and find out how taking a current, innovative approach to cloud monitoring closes the gap between understanding cloud migration goals and delivering on end-user experience.